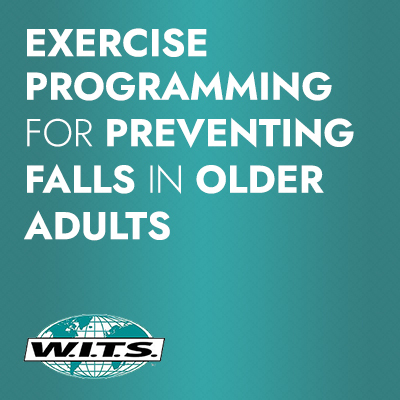 This course provides guidance to the fitness professional on how to reduce fall risk in older adults through exercise programming. Falls are very common in this age group and closely related to loss of independence and death. Fitness professionals will identify the complex environmental and physiological factors that increase risk of falls, learn to deliver 3 validated assessments of older adult functional capacity, and apply assessment results to the development of individualized fall prevention exercise prescriptions. Recognize the devastating impact of falls on older adults, and society, as a whole. Understand how aging and inactivity increase falls risk by changes in sensory systems and the neuromuscular system. 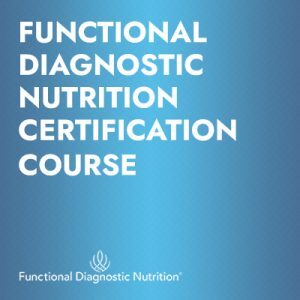 Learn to implement three validated functional assessments that determine risk for falls: Functional Reach Test, Timed Up-And-Go Test, 30 Second Chair Stand Test. Create an exercise program for the prevention of falls by including exercises for joint mobility, sensory stimulation, muscle strength/power, static/dynamic balance, and gait enhancement. 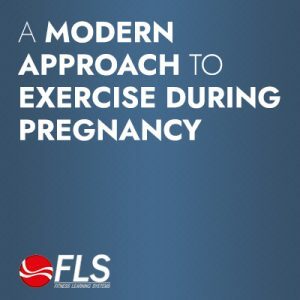 Modify exercises through progression/regression techniques to be safe and effective for almost any older adult.